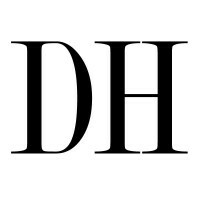 Durango Herald readers are inquisitive, worldly in their outlook and connected to their communities. Herald readers span all demographic groups, including the traditionally hard to reach 18-34 year old. They are educated, affluent and they are avid consumers of news and information. Herald readers overwhelmingly care about local,state, national and world news, all of which they get from the Herald in print, online and mobile. These readers are extremely satisfied with the coverage of these areas that the Herald provides. Herald readers follow very active lifestyles. They enjoy exercising, travel and dining out. And they turn to the Herald for the information they want, including advertising, to support their lifestyles. 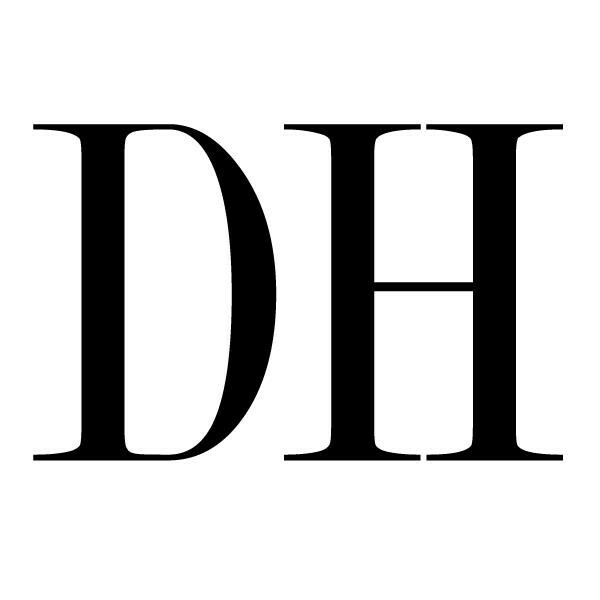 The Durango Herald is the #1 source for purchase decision-making information in it’s market. The Herald offers a way for advertisers to reach this dynamic audience across all delivery platforms in a way that no other medium can provide.